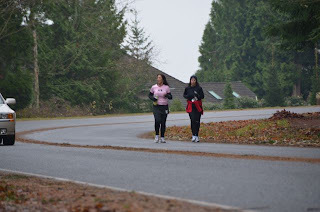 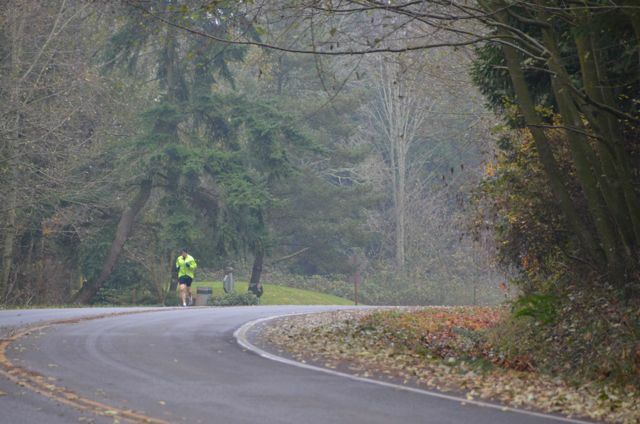 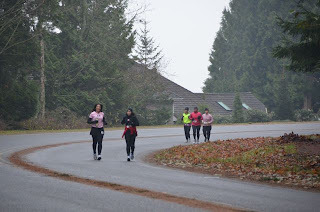 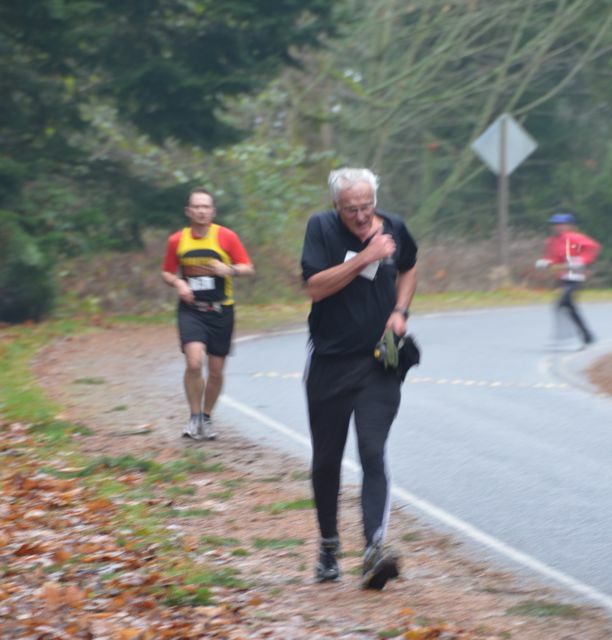 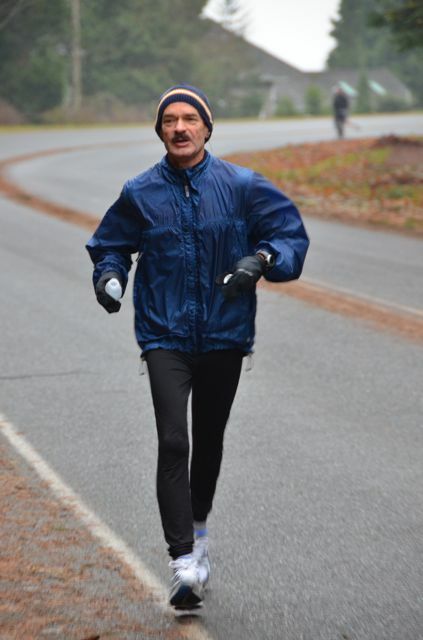 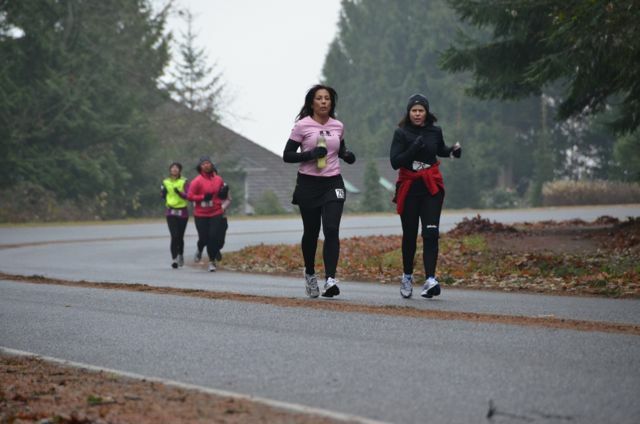 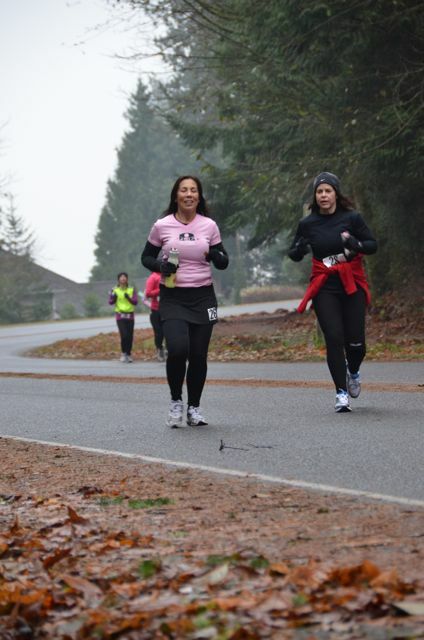 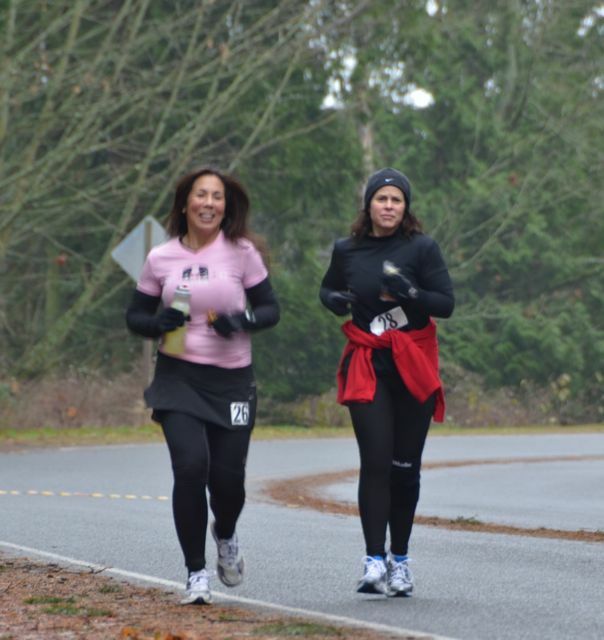 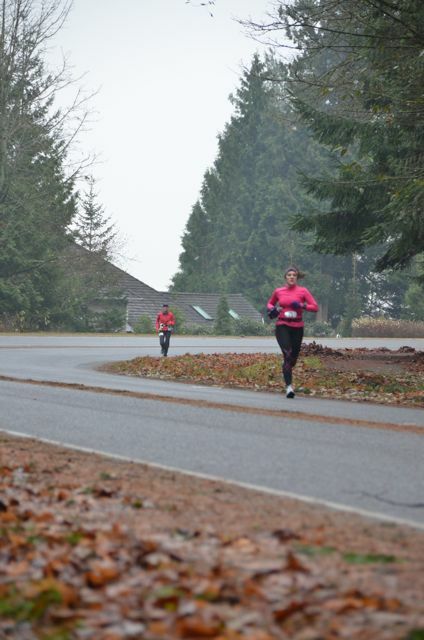 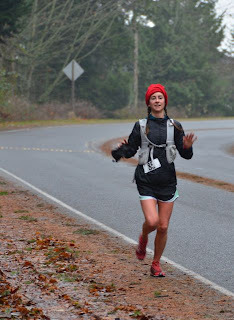 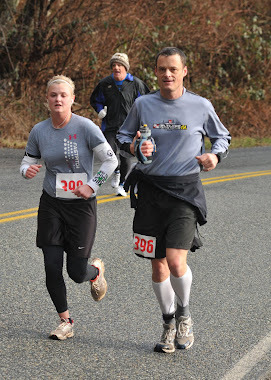 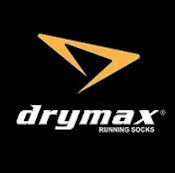 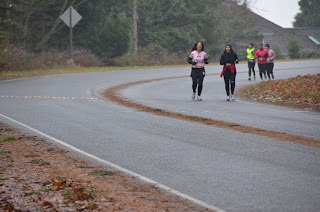 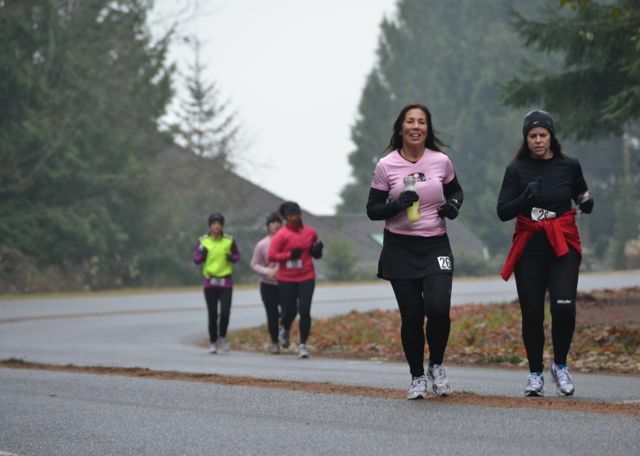 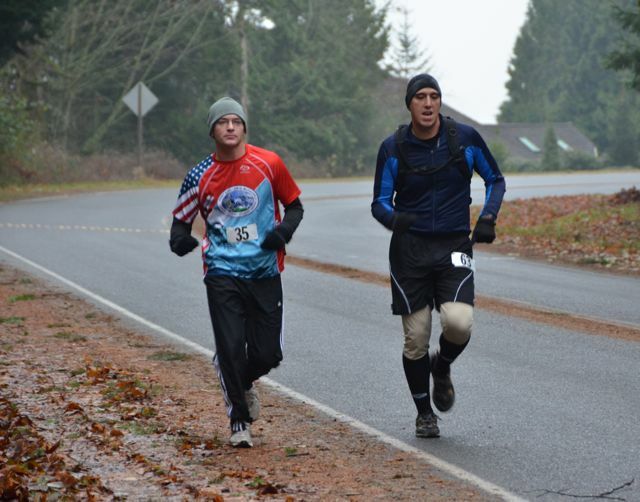 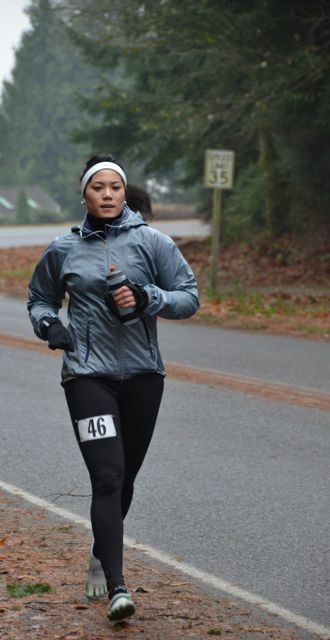 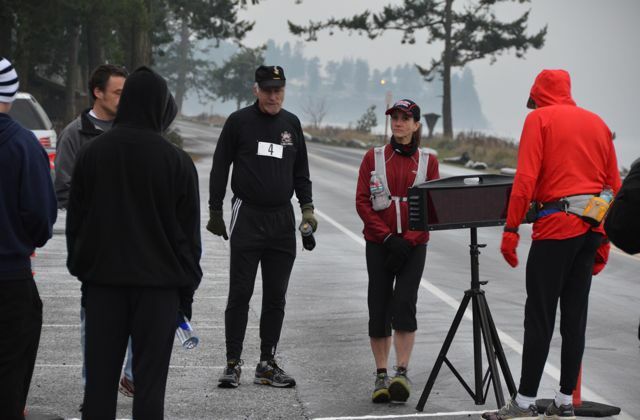 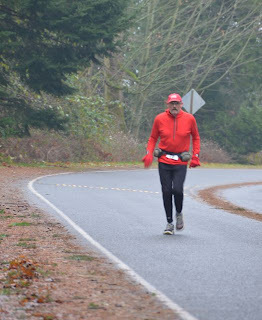 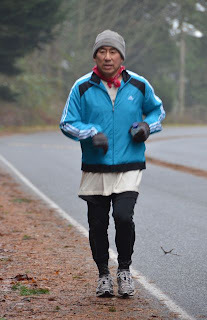 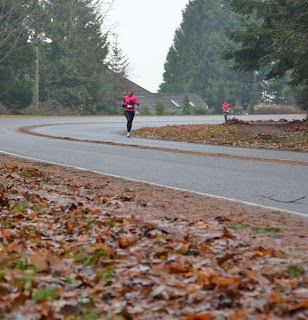 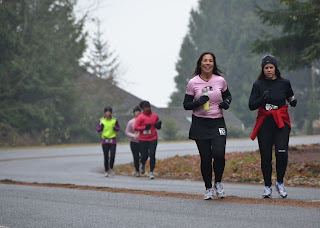 Thanks goes out to all the participants that braved the 2011 Ghost of Birch Bay Marathon and Mega 1/2 Marathon. Here are the pictures Dave Robb took of the event. Thank You all my Skagit Runners volunteers that made this race go absolutely perfect, Dave Buttrey, Dave Robb, Chris & Toi Wright, Kevin Douglas, and myself Terry Sentinella. 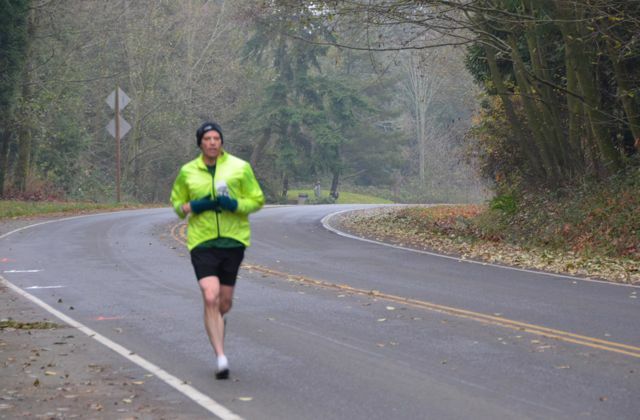 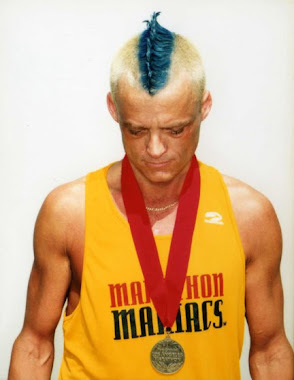 I was asked some months ago to act as the Race Director for this race because Scott Krell wanted to run the Honolulu Marathon and it just happens to be on the same weekend as The Ghost of Birch Bay. 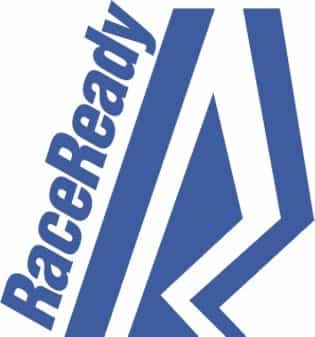 This is a very small race and very casual like all NW Ultra events (club runs). 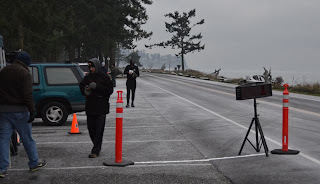 My favorite type to direct. 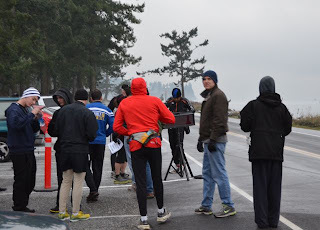 Kevin and I got to Birch Bay about 4:45 in the morning and proceeded to mark the course with orange chalk and flour. 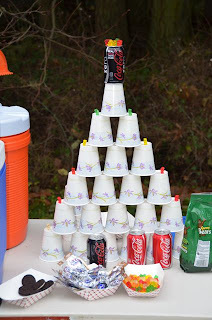 Our motto is to leave no trace! Dave Robb, Chris, and Toi arrived a little after 6:00am to start setting up the start/finish, registration, and eating area. We had 43 people register for the event and 30 start the race, all but 2 of the starters finished. 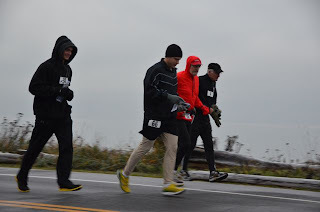 Kevin and Dave Robb manned the aid station by Semiahmoo Parkway, and Dave Buttrey manned the aid station by Century 21 Real Estate office. 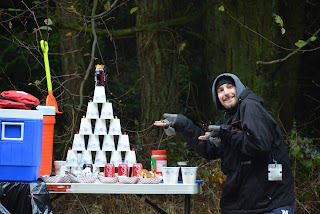 Chris & Toi were in charge of the start/finish, registration and feeding all the hungry runners. I did my usual helping where needed and roam the course. As you can see in the pictures the roads were frosty and a little icey. 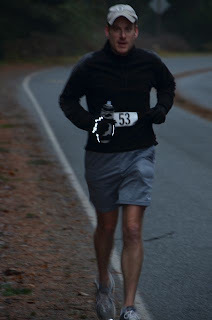 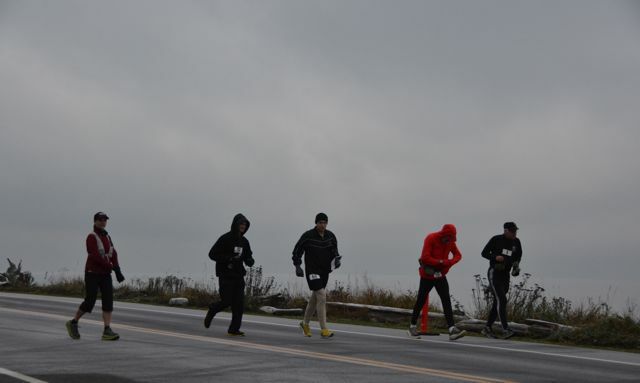 We had overcast skies luckly the rain/snow gods smiled on us and the rain stayed away for most of the race. 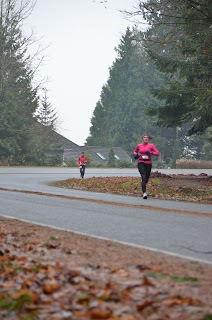 Towards the end of the race it started to mist. 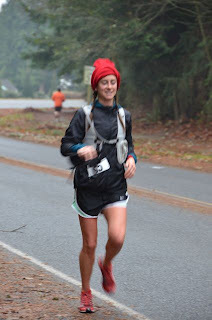 YES we lucked out! 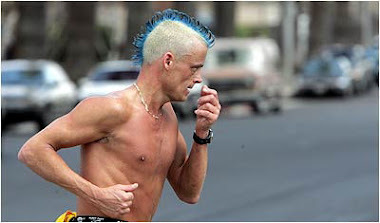 8:00 Start, come on quit talking Terry so we can run! Beer station, grab and go! John MOVIN, watch out Steve is on your heals! Walla, this is what happens at aid stations when the volunteers are bored! Great pics Terry! 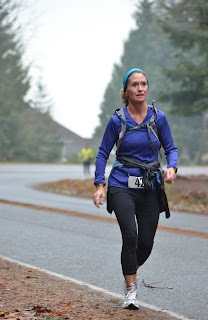 Hope to chatter soon! 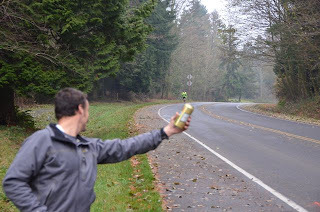 Was the beer at the end just for the first place finisher? If so, that sure is motivation! 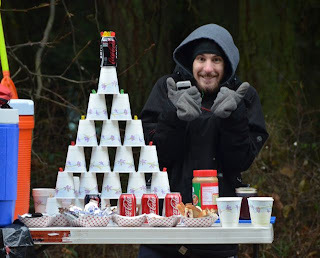 I like the aid station cup stack :D.
Actually that was just an empty beer can I found in the ditch, just having fun! We do however offer a selection of beverages at the finish line of all NW Ultra's events.